Beautiful Well Maintained 3 Bedroom, 2 Bath Brick Ranch In Convenient Location. Home Offers Open Floorplan With High Ceilings & An Abundance Of Light. Large Front Yard With Tons Of Space For Parking. Home Includes Large Additional Carport As Well As A 2-Car Garage. 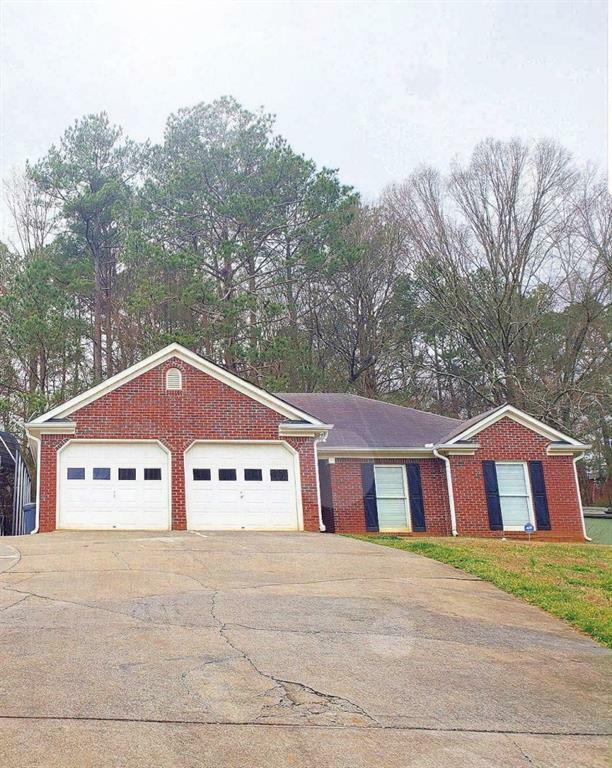 Easy Access To Downtown Calhoun, Rome, Adairsville & I-75. Don't Pass This One By. NO HOA!